Top Ten Tuesday is a meme hosted by The Broke and the Bookish. Last week’s topic that I missed was Summer Reads Freebie, and this week’s topic is Top Ten Most Anticipated Books For The Second Half of 2017. So I thought I would sort of combine these two to share my summer TBR and releases I’m anticipating from the latter half of this year. As I continue my HP reread, I’m very excited to get started on my second favorite book of the series! 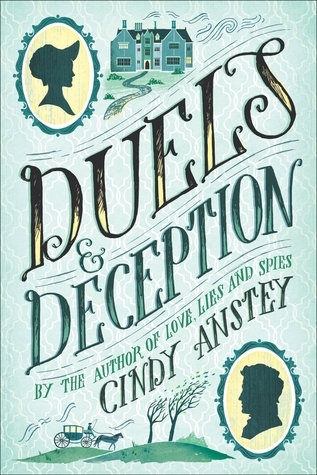 I enjoyed Love, Lies & Spies last year, so I’m looking forward to Anstey’s follow-up! The way something was handled in the previous Glamourist Histories book makes me not as eager to pick up this one, but I have it so I want to give it a fair shot. Hopefully what happened last time will be redeemed. This is one of my many library holds and I’m hoping it’ll come through this summer. My husband and I just started the BBC Sherlock so it’s put me in the mood! Another library hold I hope will come through soon. I know that this one has been generally less liked than West’s other works, but I still want to read it. 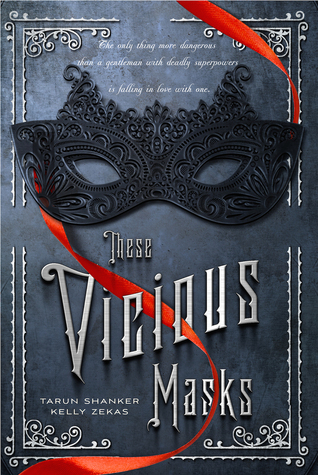 I thought All Our Yesterdays was fantastic, so I’m ready to read something new by Cristin! 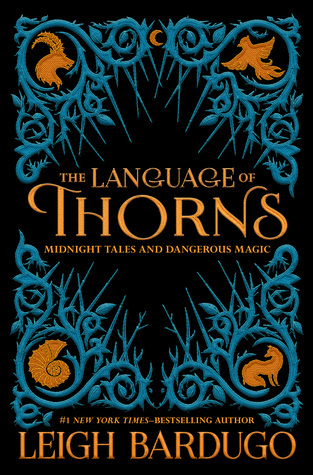 It’ll be interesting to read something by Leigh outside of the Grishaverse! Confession: I felt burned by Heartless. I adored The Lunar Chronicles and Heartless was just way too much of a downer for me. I’m cautiously optimistic that Renegades could be better, but I’ll probably try to borrow from the library instead of buying it right away like I did Heartless. But the concept definitely sounds interesting! What are you planning to read this summer? What releases coming later this year are you anticipating? 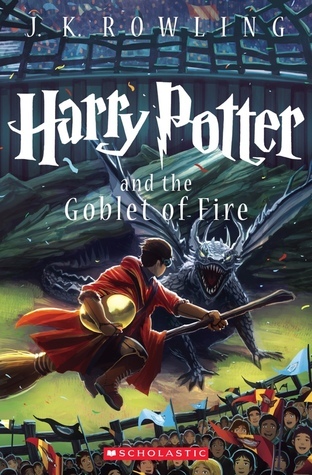 I did a re-read of the complete Harry Potter series from early this year and it was awesome (especially because I listened to the Jim Dale audiobooks for the first time), I hope you’re going to enjoy your re-read just as much as I did! 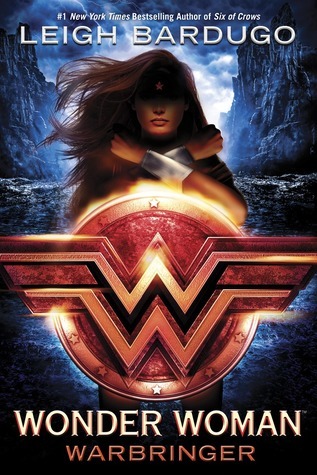 I only found out about “Renegade” though this week’s TTT and I haven’t read anything by Marissa Meyer yet but the cover looks absolutely stunning! I’m mostly looking forward to sequels this year, for example Dan Brown’s new novel “Origin” or the 5th book in the Millennium series with Lisbeth Salander! 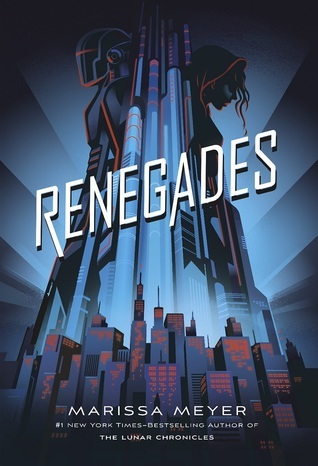 I love the Renegades cover too! I’ll have to check out the HP audiobooks sometime! 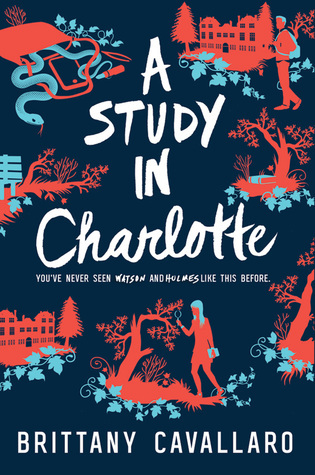 YES to Study in Charlotte! I need to read the second book now. I think it is already out. I believe so! Glad to hear you enjoyed the first one! 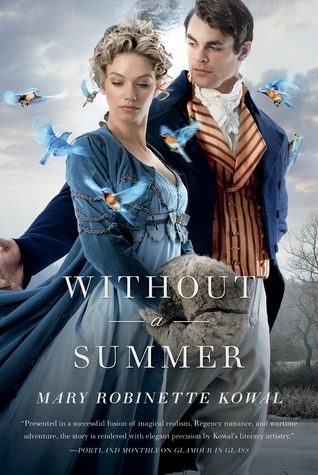 I have books from last Summers TBR still on my list, never mind from Spring! 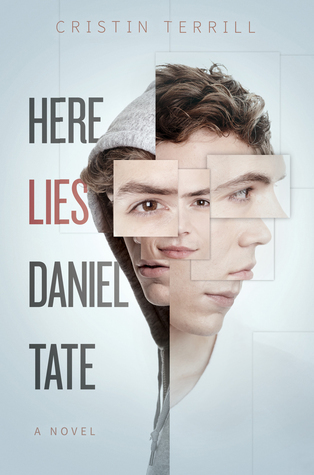 I’m excited about By Your Side, Renegades, Here Lies Daniel Tate.